Airport Mundo Service has been our specialty ever since we've been in business. We offer airport transfers in luxury sedans, as well as stretch limousines and other specialty vehicles in most major markets. Our airport limo service will take you between the airport and any local address, hotel, convention center, downtown, or more. Our courteous, professional airport chauffeurs make your limo service pleasant right from the start, bringing your sedan or limousine curbside or meeting you right at the baggage claim or customs. From their your trip only gets better, with extra legroom, magazines and amenities on board for your comfort. 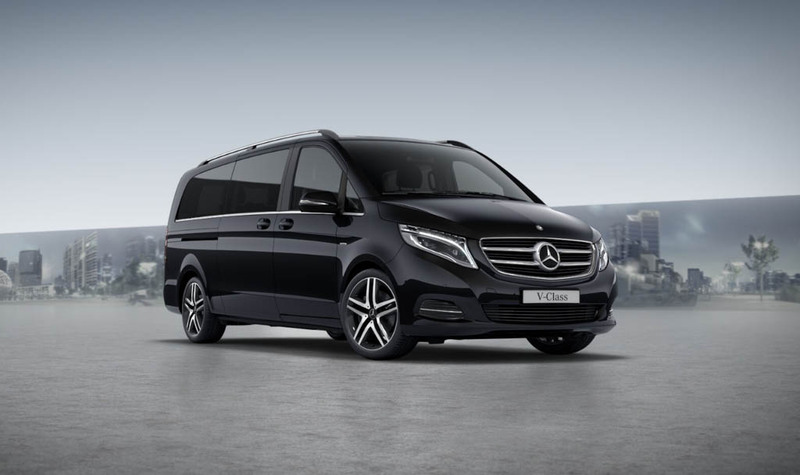 Along with this executive-class corporate ground transportation, we also offer airport transfers for tourists, locals, and even families. 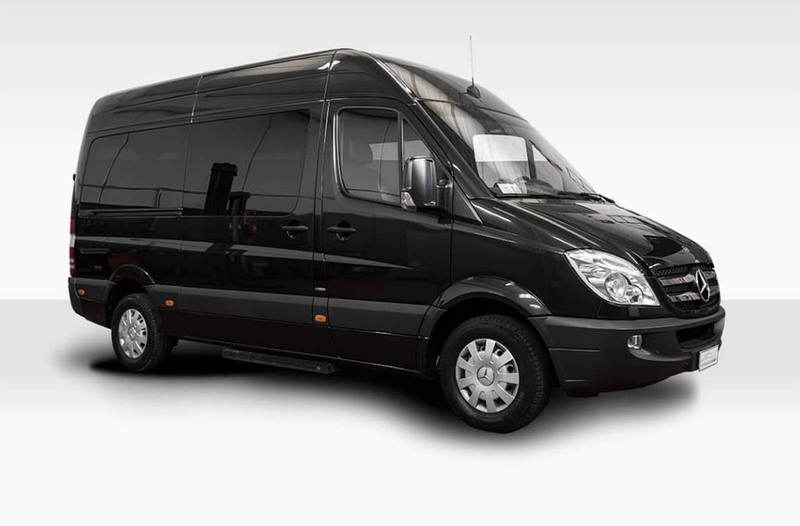 Airport vans and stretch limousines are available for groups of all sizes; our clean, modern vehicles can accomodate almost any request. 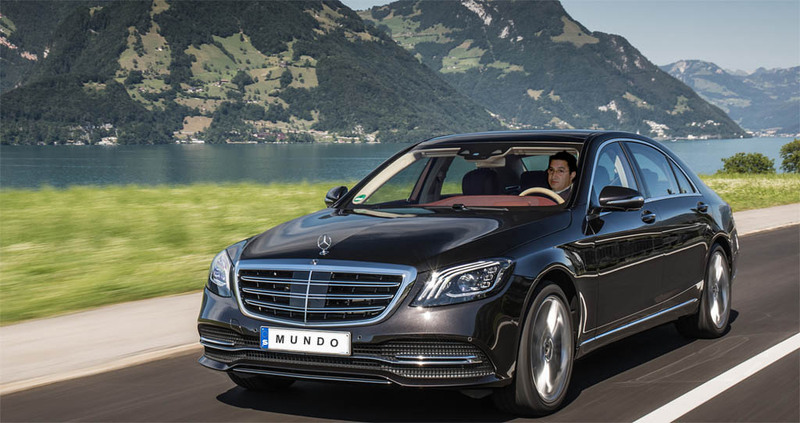 Use our online services or contact us by phone today to find out more or book your limo service with mundolimousine.com!